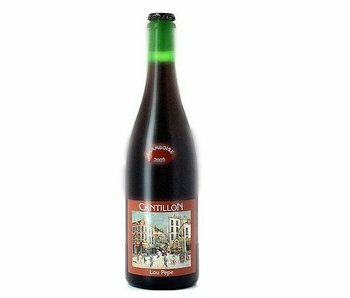 This beer has in recent years emerged as an absolute must have for beer lovers. 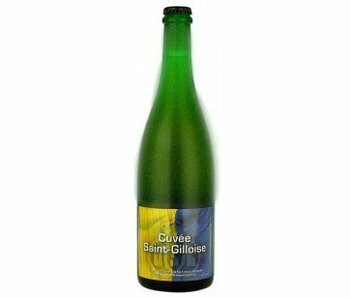 This makes the beer is very difficult to obtain. 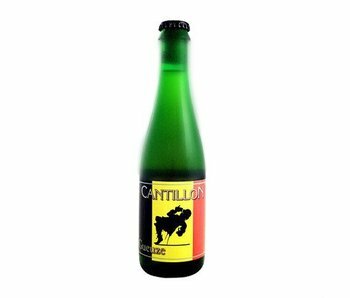 Still, we do everything to offer the beer, but this is not easy. 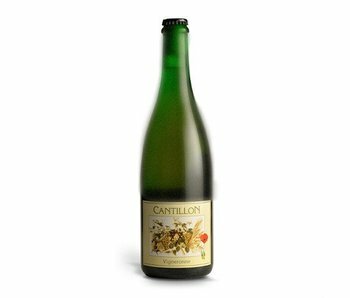 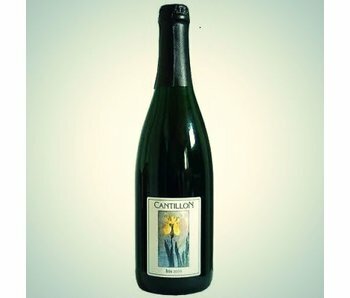 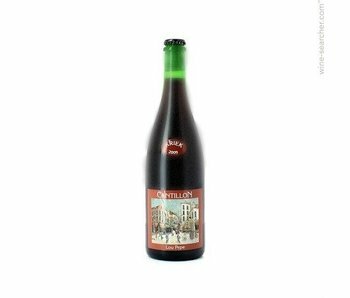 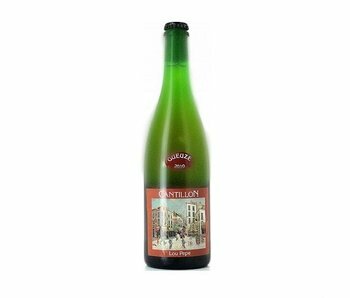 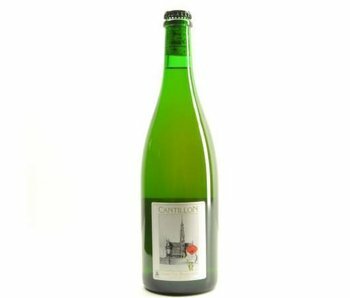 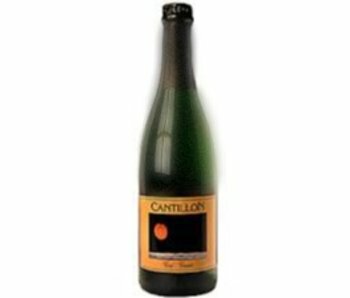 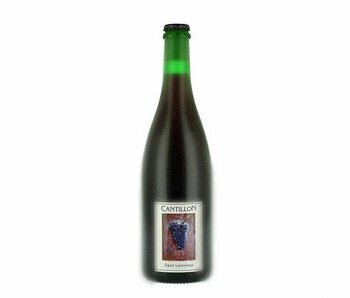 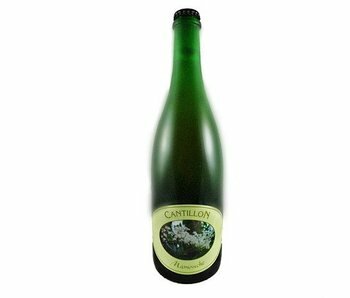 What do you remember about Cantillon? 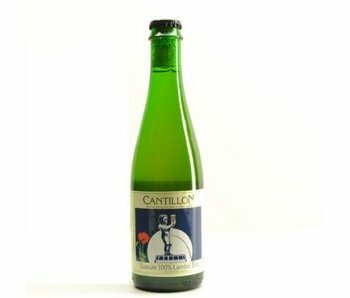 A brewery with a sense of responsibility. 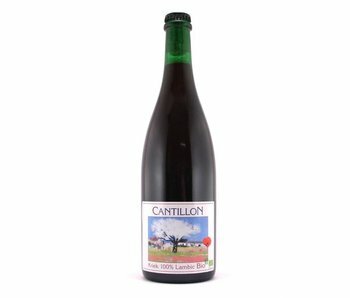 So you can put it. 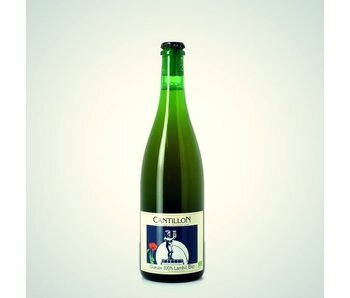 The one hand, responsibility and respect for the old brewing tradition as well as actively promoting the gastronomy around the beer experience. 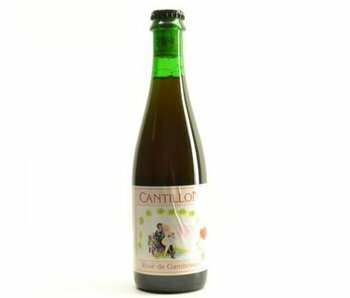 They also guarantee the use of the best ingredients in order to create these unique beers.